As a web design agency whose clients usually own their own hosting plans, we get the opportunity to see a broad spectrum of hosting providers. 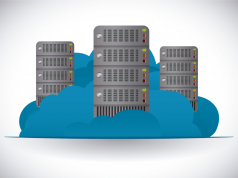 The cost of hosting has come down considerably in the last several years and the quality of the providers services has gone up just as much, but there are still many differences between the different providers. We’re going to share our experiences with various hosting providers based on the relative volume of clients that host through each. As you would probably guess, most of our clients come to us with Godaddy as their hosting provider. 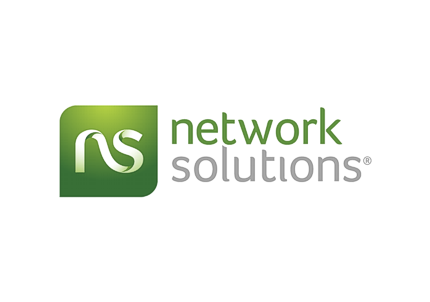 The company’s hosting has improved considerably over the last several years and its customer service is fairly good. 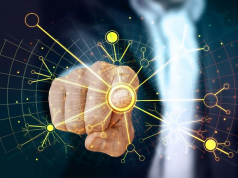 The interface is extremely intuitive and easy to work with, resulting in an experience that minimizes the amount of frustration when trying to handle basic tasks. 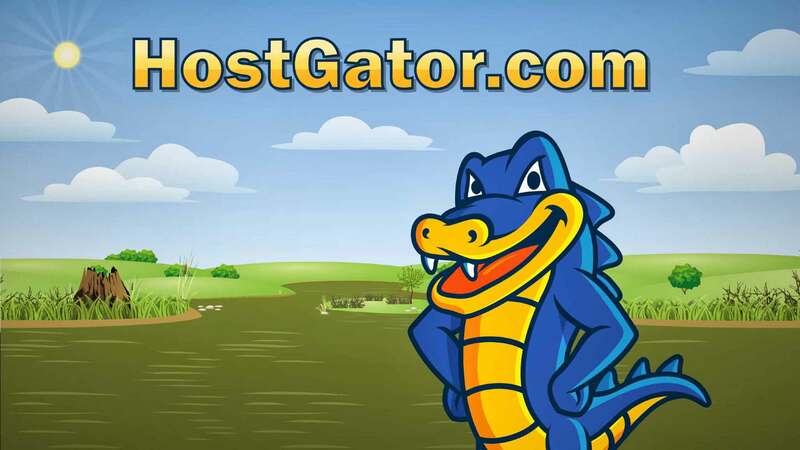 If your site needs an SSL certificate, you are entirely reliant on Hostgator to install it. This caused major problems for a client of ours that needed an SSL, delaying the launch of his site by a week while we waited for Hostgator to install it. 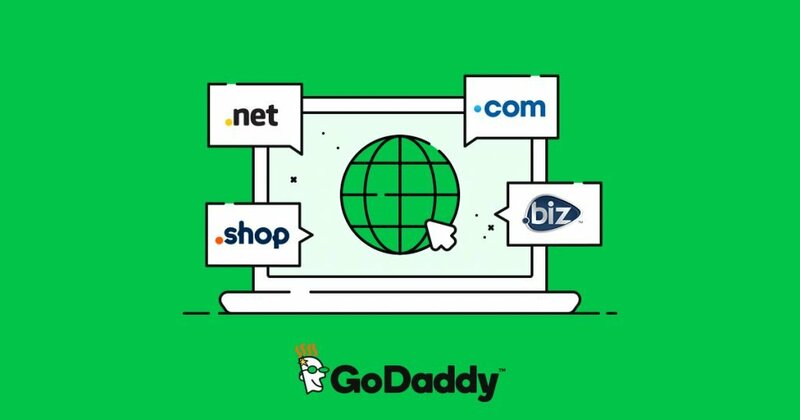 Additionally, Hostgator shared hosting is about as fast as Godaddy’s, despite some of the claims to the contrary that you might encounter online. Lightsail is blazing fast. Additionally, it’s pretty cheap, starting at $5/mo. 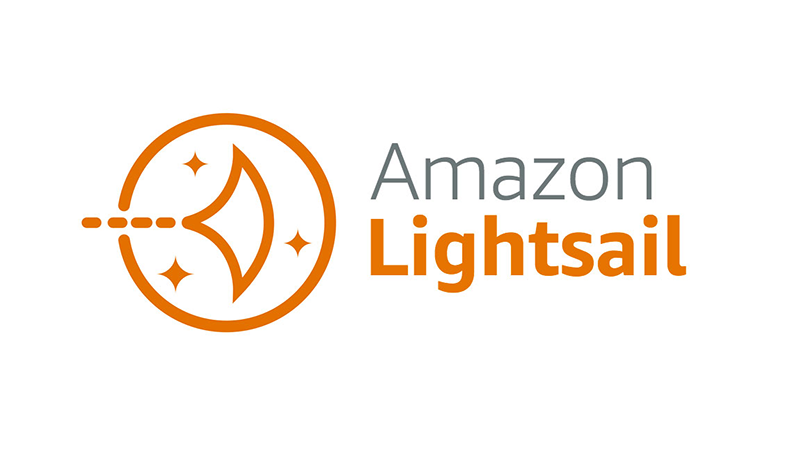 If your site needs an SSL certificate, installing it on AWS Lightsail require much more technical knowledge than a non-professional will have. Also, you have to install an SMTP plugin to be able to receive email notifications from plugins from Woocommerce or a contact form plugin like Contact Form 7. On top of it all, you’ll need to connect through the SSH shell in order to get credentials to log into your WordPress instance the first time. The interface is terrible and non-intuitive. Trying to find what you need is like a maze, but once you know where everything resides, you should be ok. I hope that this brief overview was helpful. 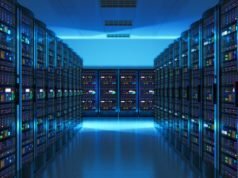 With the exception of AWS Lightsail, all of the hosting companies included in this overview require an agreement of at least a year, so make the wrong choice and you may be stuck. Each has its plusses and minuses and we’ve had plenty of experience with each, but you’re only going to learn what works for you by trying. What has your experience been with these providers? Let us know in the comments!